Surrounding | Welkom in ons Pension! Zandvoort has a lot to offer! Kilometers of beach connected with a wide strip of dunes where you can walk, cycle and play golf. You can also take a refreshing dip in the North Sea, and sail, surf, kite and go supping. At one of the many beach pavilions you can enjoy the sunset. 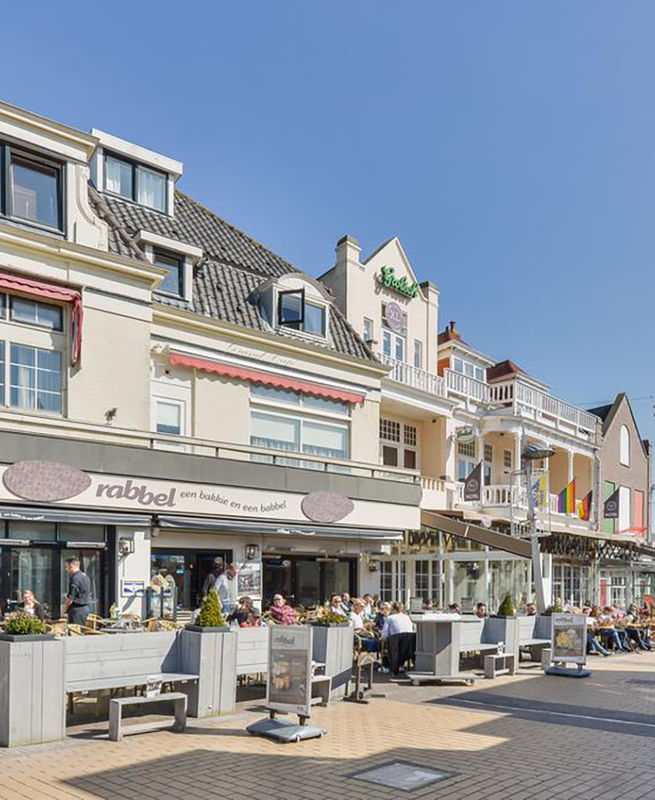 Strolling through the lively center of Zandvoort you will pass shops, cafes, restaurants and bars. You can see the history of Zandvoort in the form of traditional fishermen’s houses and authentic squares. Of course, Zandvoort is open every day. Various walking and cycling routes run from and through Zandvoort. For both the athlete and the holiday maker, different routes of various distances are available. 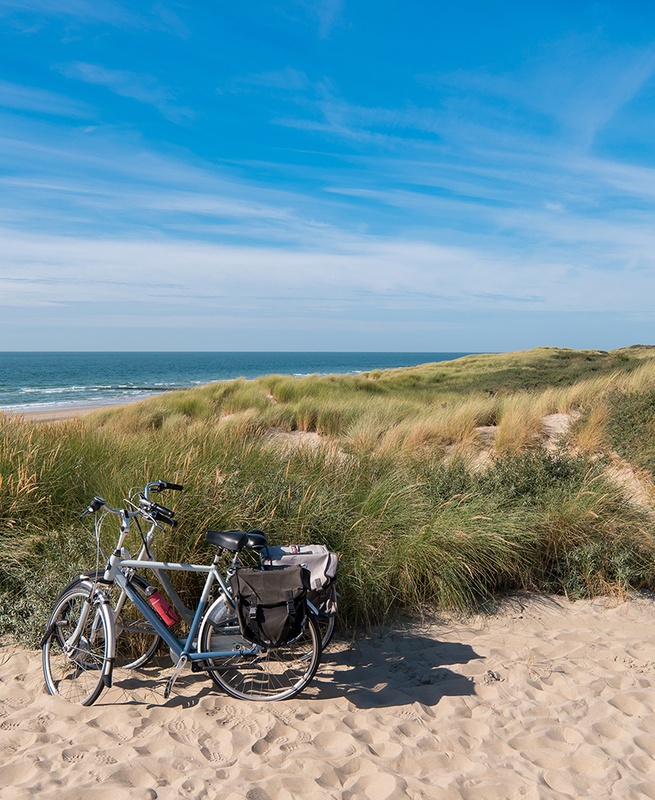 Walk along the tide line, cycle or walk along the boulevards and through the dunes. Haarlem is located half an hour from Zandvoort. Also a base for the bulb region and the Keukenhof. Bicycles can be rented in the village. 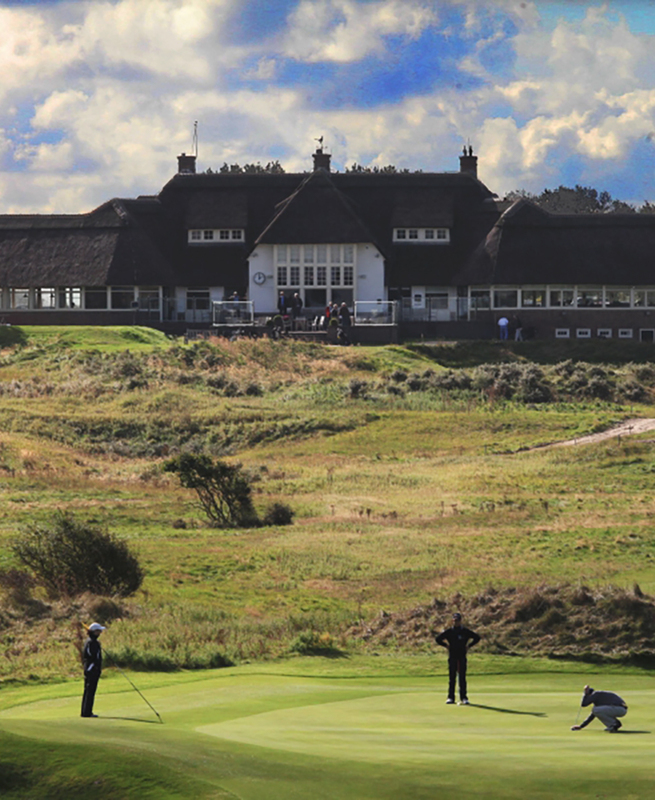 Zandvoort has the most beautiful golf course in the Netherlands with the Kennemer Golf and country club. A unique 27-hole course that has hosted major tournaments several times and where the world top is happy to play. A challenging course with a real “rough” and lightning fast greens. The “Open Golf Zandvoort” is also a challenging nine-hole (par 3) course. With the same characteristics as his big brother, this course is a challenge for the avid golfer. 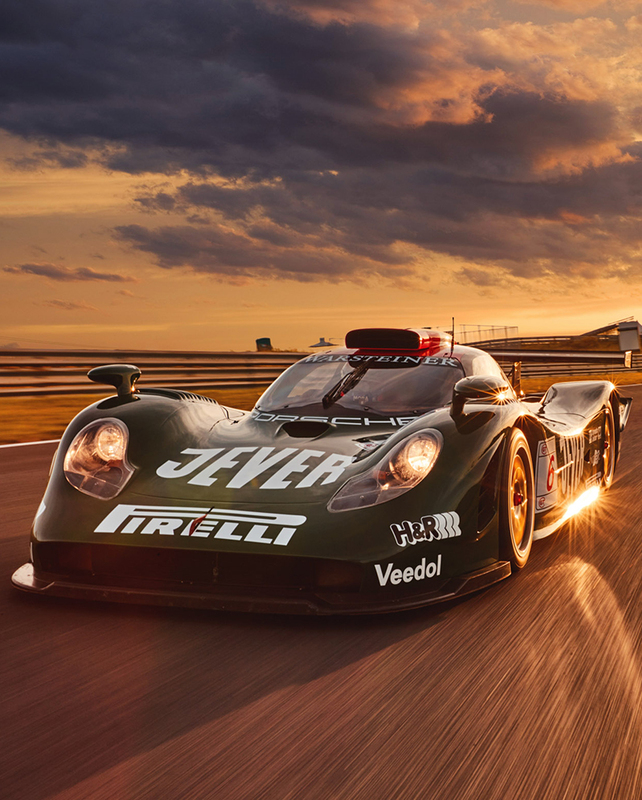 Zandvoort has a rich history and has welcomed all race classes. In 2020, even the return of formula one is expected. But the Deutsche Meister Touring Car (DTM) has long been a regular guest on the circuit and due to its location is a challenge for the drivers. There are also days when you can enjoy the circuit as a driver yourself. 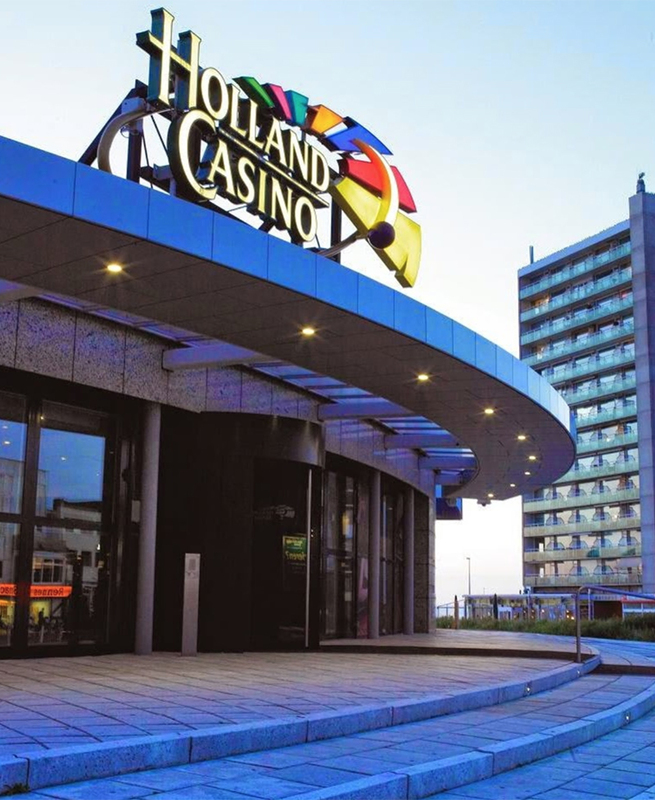 Try your luck in the oldest casino of the Netherlands. In addition to various games you can enjoy a snack and a drink and look out over the sea. 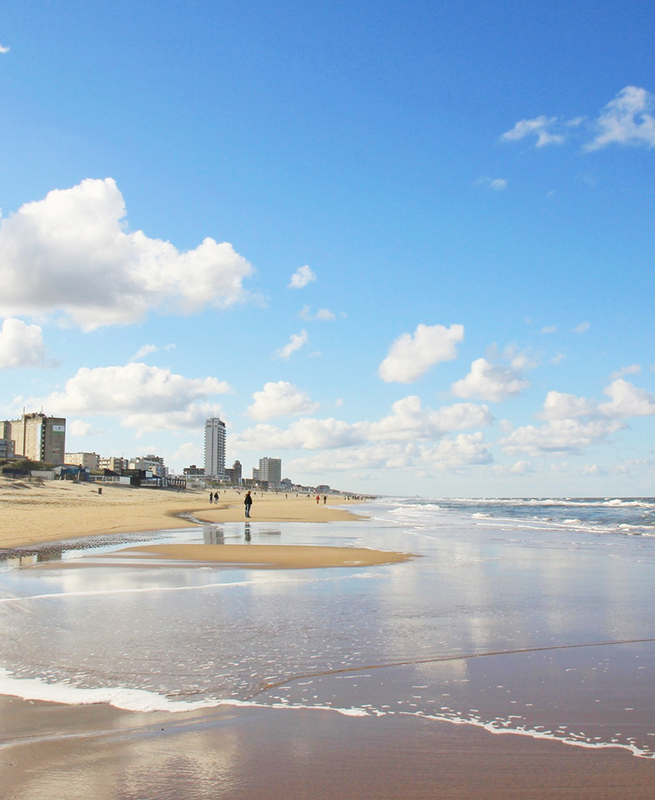 Zandvoort is also called “Amsterdam Beach” and can be reached by train from the center of Amsterdam. From the beach you can reach the middle of Amsterdam in half an hour. Zandvoort, Haarlem, Alkmaar and Leiden are also not far and easy to reach, and there you can enjoy shopping or discover the unique Old Dutch towns.